Patients treated for ear infections, sore throats and sinus infections are prescribed the incorrect antibiotic nearly 50% of the time, according a new research letter published in JAMA Internal Medicine. 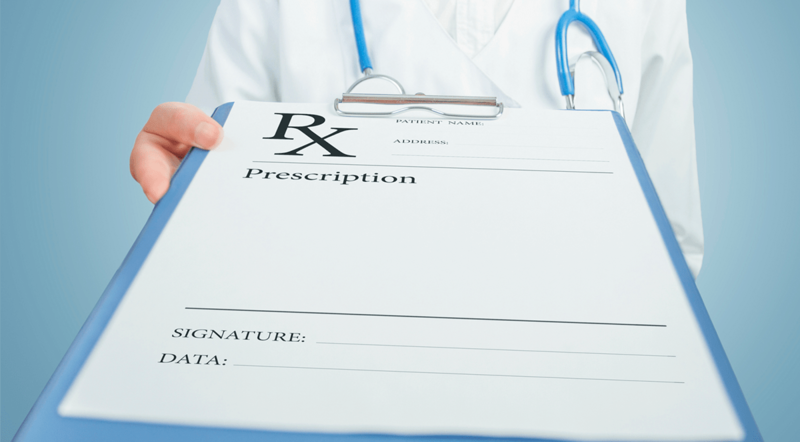 The new findings build on previous research published in May, which found 30 percent of outpatient, oral antibiotic prescriptions may be prescribed unnecessarily. In accordance with the previous study, researchers examined 2010-2011 data from the National Ambulatory Medical Care and National Hospital Ambulatory Medical Care surveys to assess antibiotic prescribing practices involving more than 5,000 patients. JAMA Internal Medicine (10/24/16) Hersh, Adam L.; Fleming-Dutra, Katherine E.; Shapiro, Daniel J.; et al.